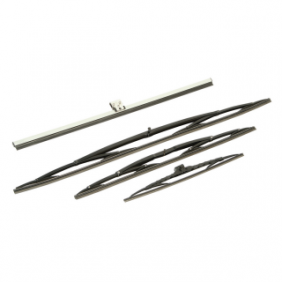 Observator supplies separate arms and blades for window wipers. These arms and blades are available in different lengths. So, in case you only want to replace a broken part of the wiper, you can get all necessary parts at Observator. 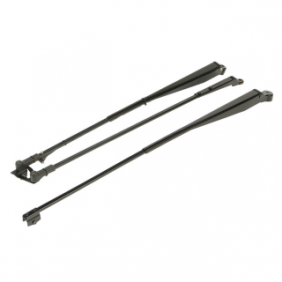 The type B140 articulated blade is available in different lengths. 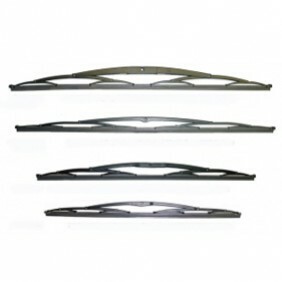 Dura blade is a flat blade end available in different lengths.